Who said high-quality playback has to be expensive? 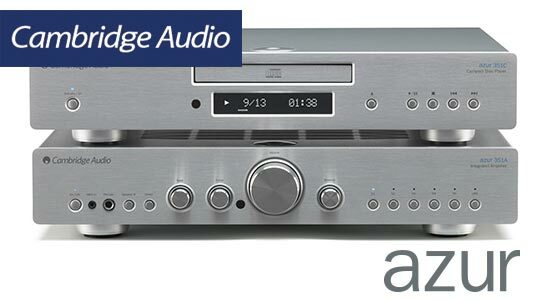 With the new Cambridge audio Azur two stereo components you will be surprised the quality playback at such an affordable price. Cambridge Audio achieves this by using exceptional components and circuit design usually only found in higher Equipment. If you believe it’s not possible to enjoy a piece of expensive audio equipment at a fraction Of the cost make sure you come down and audition for yourself. In 1972 NAD started goal was to combine excellent sound quality and value. With new amplifier technologies such as DirectDigital amplification provides extremely low distortion and dynamics rarely found at its price point. 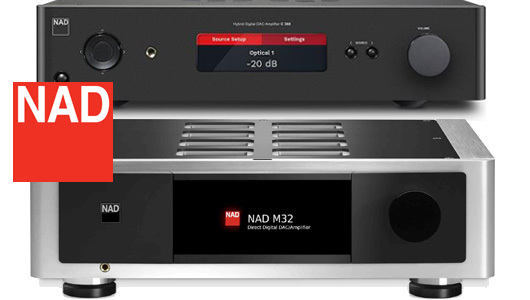 NAD’s MDC modules allows you to upgrade and add features such as BluOS ensuring you are always up to date. The first Arcam amplifier released in 1976 was a true success which sold over 30,000 units. 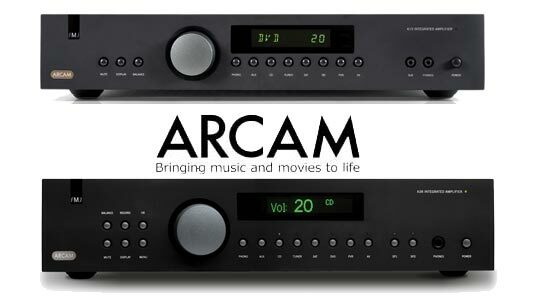 With the new release of the Arcam A19 it is one of the best sounding amplifiers we have heard it in its price range. The goal of all Arcam products is to deliver excellent detail and dynamics ensuring you are captivated by the music and forget about our hi-fi components. It has been a long time since a truly innovative company has hit the market. With Hegel’s patent technology they are able to keep the price down using “off the shelf components” than their competitors. This gives you excellent value for the money. All Hegel products must be heard to believe. 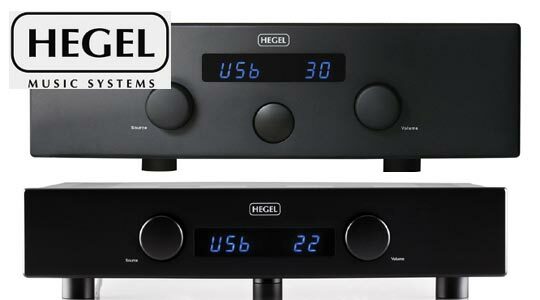 Without a doubt, Hegel will be one of the best sounding stereo components you will hear regardless of price. As Hegel Says ” you can say that we offer caviar for the price of a sausage”. We believe that the exploration of sound is an adventure that rewards you with clarity and connection that becomes more powerful the deeper you travel within it. Which is why, every element within our systems is crafted to create a silence around the sound, reducing any interference between you and the intention of the artist. With Linn’s Famous LP12 turntable Linn are the leaders in Hi-fi stereo streaming. 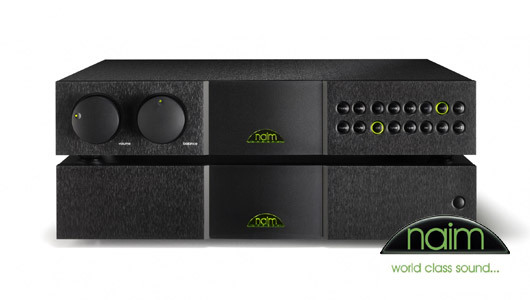 With its new exact range, Linn is changing the game again. Exakt technology is offered in the Klimax and Akurate systems to bring it to another level. 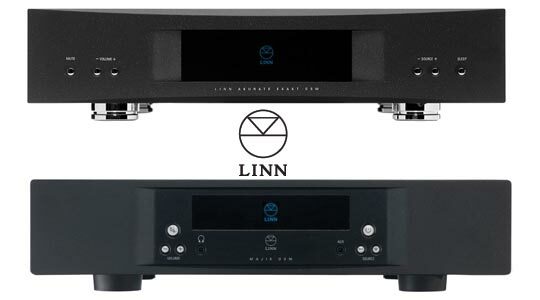 The typical crossover has magnitude and phase distortion in the crossover which Linn’s new Exact system eliminates. It can also adjust for variance within your speaker’s drivers. Linn Exact systems have built-in room correction to tailor the best possible sound for your listening environment. Click this Link to find out more about Linn. New ADH(Analogue Digital Hybrid) amplification is truly a new hybrid class amp. All these units are complete with DAC, Streamer, Wi-fi, and phono stage. 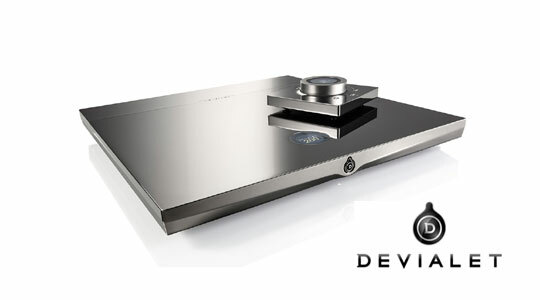 Click the link to find out more about Devialet.